Synopsis: The thrilling conclusion to the New York Times best-selling series the Chicago Tribune called “Sherlock Holmes crossed with Buffy the Vampire Slayer” sends the eccentric detective and his indispensible assistant into the heart of a war between magical worlds. The fate of the world is in the hands of detective of the supernatural R. F. Jackaby and his intrepid assistant, Abigail Rook. An evil king is turning ancient tensions into modern strife, using a blend of magic and technology to push Earth and the Otherworld into a mortal competition. Jackaby and Abigail are caught in the middle as they continue to solve the daily mysteries of New Fiddleham, New England — like who’s created the rend between the worlds, how to close it, and why zombies are appearing around. At the same time, the romance between Abigail and the shape-shifting police detective Charlie Cane deepens, and Jackaby’s resistance to his feelings for 926 Augur Lane’s ghostly lady, Jenny, begins to give way. Before the four can think about their own futures, they will have to defeat an evil that wants to destroy the future altogether. The epic conclusion to the New York Times best-selling Jackaby series features sly humor and a quirky cast of unforgettable characters as they face off against their most dangerous, bone-chilling foe ever. “A little Dr. Who, a little Harry Potter, and a lot of Sherlock, New York Times bestselling author Will Ritter’s Jackaby series has thrilled YA readers with magic, mystery and adventure since the first book introduced us to a supernatural sleuth and his trusty assistant. 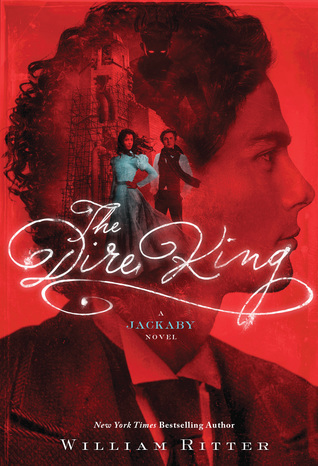 In The Dire King: A Jackaby Novel (on sale August 22), Ritter sends the series out with a bang, with even more mystery, romance, and the most epic battle yet. We hope you’ll strongly consider prominent coverage for The Dire King–and all the Jackaby books—as we say goodbye to our crime-solving friends in New Fiddleham. Jackaby (a New York Times bestseller and 2015 Pacific Northwest Book Award winner) introduced readers to R.F. 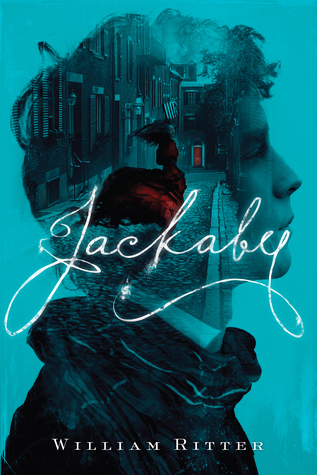 Jackaby, a quirky detective with a knack for the supernatural; Abigail Rook, his skeptical and observant assistant; Jenny Cavanaugh, the ghostly landlady of 926 Augur Lane; and Charlie Cane, a shape-shifting police officer. Beastly Bones and Ghostly Echoes followed the crime-solving team from their home in New Fiddleham to the depths of the underworld as they uncovered more clues about the evil forces behind Jenny’s murder. When I began reading this book, I had no idea how it would all end. I finished The Dire King close to 4am, with tears pouring down my face for a long time. The next morning my first thought was “What will Jackaby and Abigail do now? 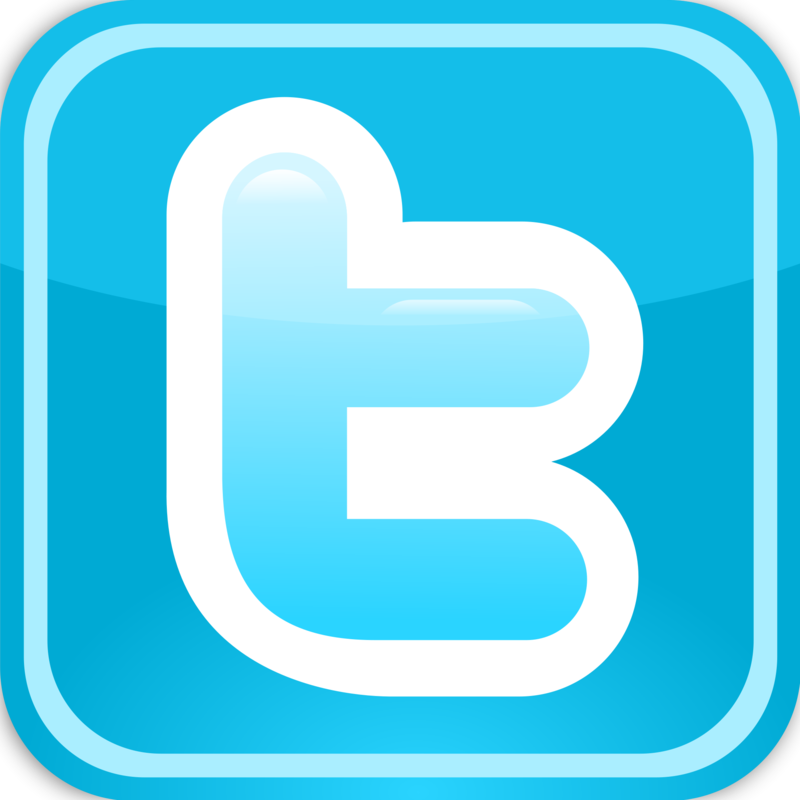 What’s going to happen?”. Through the rest of the day, my main thought was The Dire King, while also thinking bittersweetly how it all started in 2014 with Jackaby. I’m getting teary-eyed just writing this. One of the many fantastic things about this series is that William Ritter takes the elements of the classic detective novel and incorporates them the way they are, but also bends the rules to create something entirely his. Additionally, you have the foreshadowing, where you suspect or know something will happen towards the end. However, it’s not so much WHAT or WHOM that is important, but also the HOW you get there. In The Dire King this is still present, yet even when you suspect something and it happens, you are still gutted and wonderfully surprised with how the pieces fall together and play out. Another of my favorite things is Abigail’s and Jackaby’s relationships. They go beyond employer and employee since book 1, and through the other books, they bloom a wonderful friendship that literally brought me to tears of joy and sadness in this final installment. They are an unstoppable duo that would sacrifice everything for the other’s well-being. And with the stakes higher than ever here, you can peer into their hearts and get a warm feeling with their dynamic. At the same time, they are not alone in their risky adventures. There is a rich and amazing set of characters, some being favorites since the start, and others picked along the way or newly introduced. Each one plays an important role in their own way and shines brightly, coming to life beyond the page. Also, for everyone like me out there that have been waiting for more… Yes. There are more scenes that will have you swooning over Abigail and Charlie. Those killed and brought me back to life. It is also worth mentioning that I did not expect anything happening between Jackaby and Jenny Cavanaugh, which had been giving hints since Ghostly Echoes. I did not know I wanted anything to happen with them, and here we are met with more lovely surprises that also work to bring out the best of these characters. As final books in a series go, The Dire King has an explosive conclusion that would have a standing ovation. At least half the book is filled with dread, hope, risks pilling, answers received but even more questions piling, and the ever growing doubt of survival. I flew through those last pages also dreading not only the end of these characters but of the book. Most of these questions are answered, while others are hanging in the air. Like WHAT IS HIS NAME? And many, many others that have my fingers and brain aching to make fanfiction and sate my thirst for more. William Ritter is a brilliant author, and these books prove it more than their printed words can express. Each book, with its extraordinary cast, shares wonderful messages that will have you thinking and relating deeply. There is a message of tolerance and acceptance of the different, of learning and being able to grow beyond your wildest dreams. You can do anything. 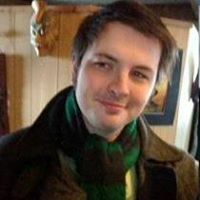 WILLIAM RITTER is an Oregon educator and author of the New York Times bestselling Jackaby series. He is the proud father of the two bravest boys in the Wild Wood, and husband to the indomitable Queen of the Deep Dark. Click the link below for the chance to win 1 of 3 Paperback copy of Jackaby, the first book in the series! US Only. ← Walking on Knives by Maya Chabbra: Mini ARC Review!